Losing your license in Virginia is actually surprisingly easy. This guide goes over all of the ways the DMV can revoke or suspend your driver’s license. Editor’s Note – Due to a recent change in the state’s proposed budget, Virginia will reinstate driving licenses for more than 627,000 Virginia residents who currently have suspended licenses. This law will go into full effect on July 1st, 2019. While this is a temporary measure, this will most likely have a huge effect on the number of license suspensions in the state moving forward. It’s easy to lose your license in Virginia—so easy, in fact, that it’s happened to one out of six Virginia drivers. Worse yet, once the state suspends your license, it can be hard for many residents to reinstate it. That’s because unlike many other states, Virginia requires a substantial fee to reinstate a suspended license. For all of these reasons and more, the best approach is to avoid having your license suspended in the first place. Fortunately, this is possible to do with the right legal help. In this article, we’ll discuss the two primary ways Virginia residents lose their licenses, and how to avoid their harsher penalties. We’ll also discuss the best strategies for avoiding a suspension even after you’ve been charged. Virginia’s DMV uses a demerit point system to track traffic violations. If you get too many points subtracted from your license within a specified period of time, the DMV will require you to enroll in a driver improvement program. Eventually, you can acquire so many demerit points that the DMV will automatically suspend your license. To avoid that happening, it’s important to understand how the system works. Whenever you are convicted of a traffic violation, the Virginia DMV will assign you either three, four, or six demerit points. The number will depend on the offense, with most minor traffic infractions being worth three points. You will lose one of these negative points every year until you have zero—after that, you’ll start gaining positive points, to a maximum of five. You can check your points total online, at the Virginia DMV’s website. It’s important to remember that you only receive demerit points after a conviction. In other words, you can’t lose your license just because a police officer gives you a speeding ticket—you have to actually plead guilty or be found guilty. For this reason, your best bet for avoiding a license suspension is to fight the ticket in court. In the same vein, you should remember that paying the fine for a traffic ticket is the same as entering a guilty plea. If you do so, the court will assign you demerit points, which can result in a suspended license. Instead of immediately paying the fine, consider hiring a traffic lawyer. When it comes to minor traffic offenses, traffic court judges tend to be receptive to strong legal arguments presented by an experienced lawyer. While hiring a lawyer can cost about the same as paying for a ticket, it’s still the best way to protect your license in such a case. This is especially true for individuals who already have several demerit points on their license. On the other hand, certain crimes can result in an Administrative License Suspension. In this case, you’ll lose your license the moment police officer arrests you, before you even go to trial. 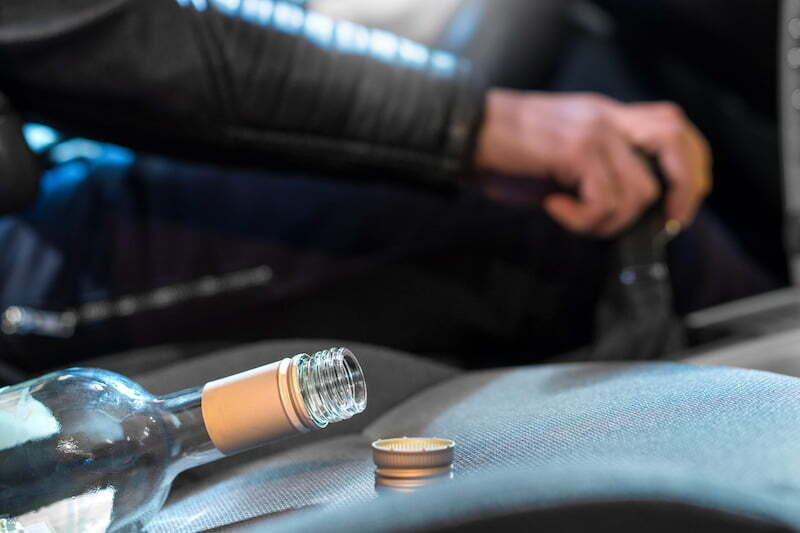 DUI arrests are the most common reason for Administrative License Suspensions in Virginia, although certain drug crimes can have the same effect. Unfortunately, Virginia law makes it quite difficult to fight an administrative license suspension before you go to trial. However, these license suspensions generally don’t last very long. For example, for a first-time DUI offender, the Administrative License Suspension will only last seven days. After that, you can pick up your license at the court clerk’s office. For the second offense, an Administrative License Suspension can last much longer. 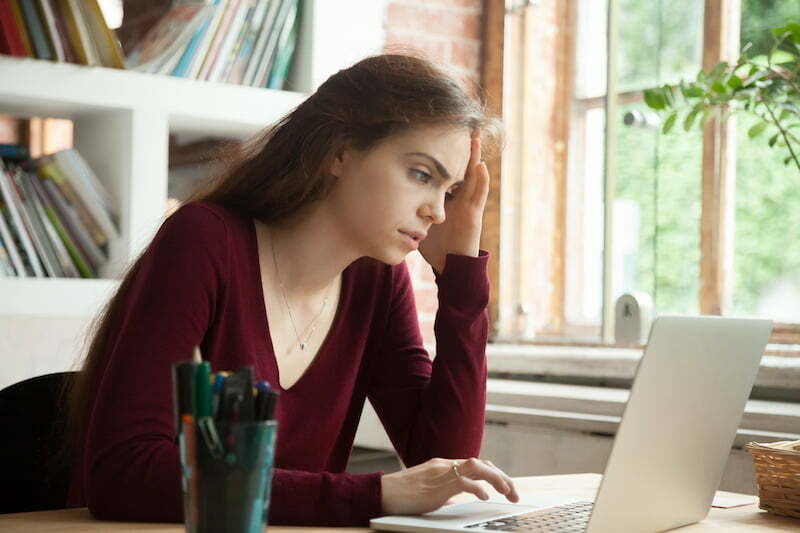 In this case, the license suspension will last for either 60 days or until the date and time of your trial for the original offense, whichever comes first. For a third or subsequent offense, the date of suspension will always be the day and time of the trial. Upon your first DUI conviction, the Virginia DMV will suspend your license for one year. After a second DUI conviction within ten years, the Virginia DMV will suspend your license for three years. After a third DUI conviction within ten years, the Virginia DMV will revoke your license indefinitely. The main takeaway here is that any DUI conviction will mean losing your license for at least a year. For this reason, most people will want to consult a traffic lawyer as soon as they’re charged with DUI. Doing so will help you negotiate with the court for either lesser charges or a conditional reinstatement of your license following a conviction. Finally, note that refusing a breathalyzer test will not get you out of a DUI charge. On the contrary, Virginia imposes a minimum one-year suspension on anyone who unreasonably refuses the test. Further, the court may use your refusal as evidence against you during your trial. Unfortunately, many Virginia residents end up with suspended licenses because they cannot pay their court fines. In fact, this is one of the most common ways to lose your license in Virginia. The best way to avoid this is simply to ensure that you can pay your fines in full whenever they come due. You may be able to set up a payment plan with the court to make the payments more manageable. Otherwise, it’s easy to get trapped in a spiral of court debt and license reinstatement fees. Suspended and revoked licenses are a huge problem in Virginia due to a variety of factors. In most cases, Virginia residents lose their licenses due to either DMV demerit points or administrative license suspension. However, for many, these penalties are preventable. Ultimately, your best ally in avoiding license suspension is a good legal defense. By getting in touch with legal counsel early, you can prepare the best possible case encouraging the court to rule in your favor. Should I Fight My Virginia Speeding Ticket? Can I Get a DUI if my BAC is Below 0.08 in Virginia?